Legend is associated with the killing of two demons called Shumbh and Nisumbh by Goddess Chamunda. She took abode at this temple after killing the demon. 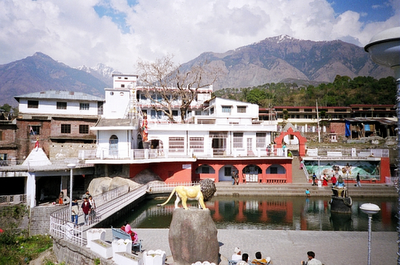 Temple is about ten kilometers from Palampur town in Himachal Pradesh.